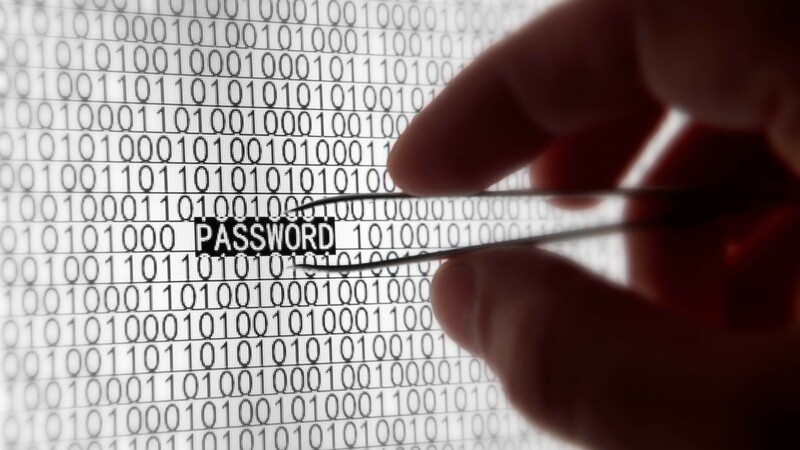 Granted, its difficult to come up with passwords, especially when websites are asking for more complex passwords that include upper-case, lower-case, and every symbol available on the keyboard. But all this is because some people just don’t try very hard. 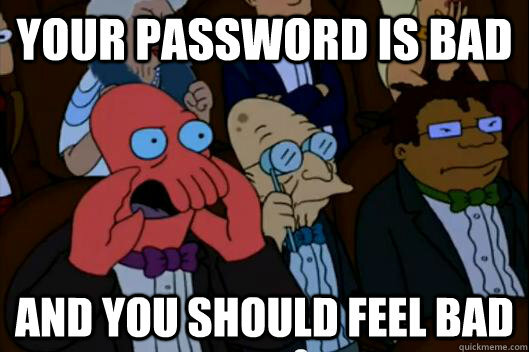 In this day and age, we should all understand the importance of a good password, so it’s annoying that people still set passwords like “123456” or “password”. The internet is a dangerous place, with scammers trying break into your emails and messaging app, and impersonating you to scam money out of your friends. And that’s doesn’t even including the sensitive information that could be leaked for the world to see (think Jover Chew). Below is the list of the most popular stolen passwords made public, released by SplashData (via Gizmodo). They do this every year, and each year there’s always a few new entrants that come in and surprise us all. So if you thought coming up with ‘superman’ or ‘batman’ was a good idea, think again.